כ 181 ₪ ומשלוח חינם. 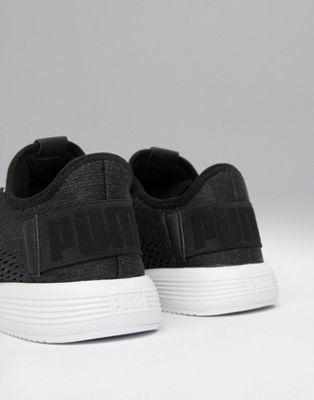 Founded in 1948, PUMA has been the label of choice for many of the world’s sporting heroes. 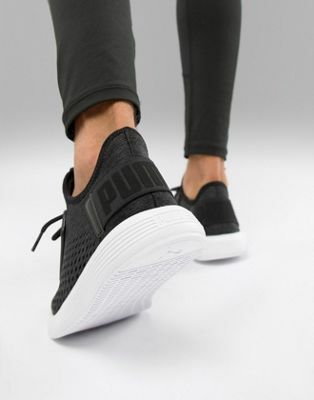 A focus on functionality as well as style is paramount in PUMA’s designs, with their collections of clothing and footwear embracing contemporary design and innovative sports technology. 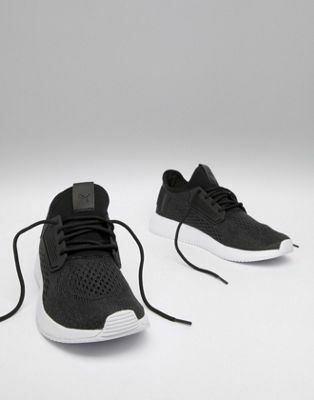 Sole: 100% Other Materials, Upper: 100% Textile.